Rain is a type of weather that causes penalties to move and combat stats. It is possible to mitigate the penalties with certain magic items, like the Charlescomm All-Weather Rain-ment Poncho. Rain feeds all the rivers and lakes in Erfworld. Some hexes have permanent rainstorms as a terrain feature that can be manipulated by Dirtamancy to create water traps or a Lightning trap. 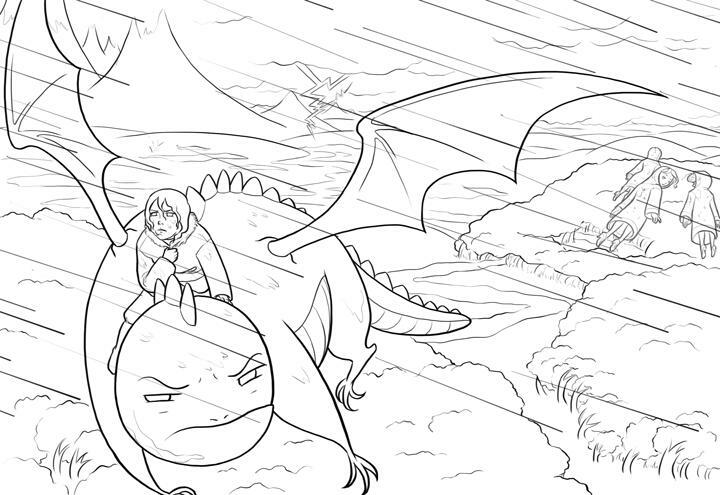 It might be possible for non-permanent rainstorms to exist, though no storms have ever been referred to as such in the comic. This page was last edited on 2 August 2014, at 11:58.